The Wine & Spirit Education Trust (WSET) has witnessed “record demand” for its qualifications, with spirits courses experiencing the highest growth globally. The WSET welcomed a record 94,822 candidates globally in the academic year ending 31 July 2018 – up by 11% on the previous year. 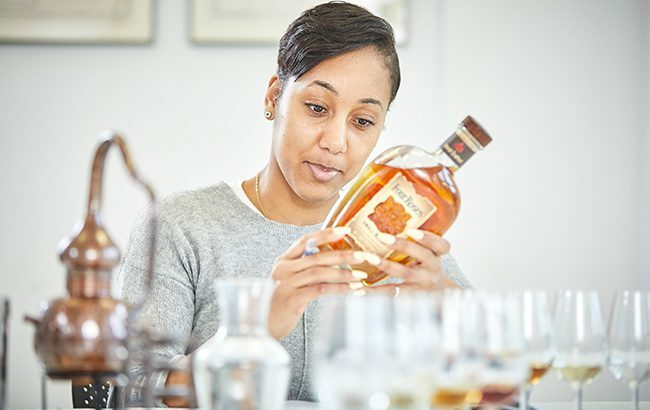 Across all of its qualifications, the WSET Level 2 Award in Spirits saw the highest rise in the UK and globally, with candidate numbers up 43% in the UK and 55% worldwide. Consumers’ penchant for spirits has boosted demand for spirits education, according to the WSET. Euromonitor figures cited by WSET report a 5.8% growth in the volume of spirits sold in the UK over the last five years, dominated by vodka, whisky and gin. China overtook the UK to lead the WSET’s top 10 markets, with candidate numbers up by 9%. This was followed by the UK and then the US, the latter of which saw the highest growth of 24% to 14,204. Brazil and UAE entered the list after experiencing “phenomenal growth” in candidate numbers. Looking ahead, the WSET is preparing the final stages of its “new and enhanced” qualifications for August 2019. Wine, spirits and sake have been separated into three individual subjects. The first Level 3 Award in Spirits will “undergo an intensive pilot programme”. Further details on these courses will be revealed in spring 2019. The new academic year will also see the Level 1 Award in Wines and Level 1 Award in Spirits both become available through online study, in addition to the existing classroom course offering. WSET chief executive Ian Harris said: “2017/18 has been another successful year for WSET as we continue to strengthen our offer to maintain our ‘best in class’ reputation.